RALEIGH — Construction is underway on the newest hotel coming to Raleigh. 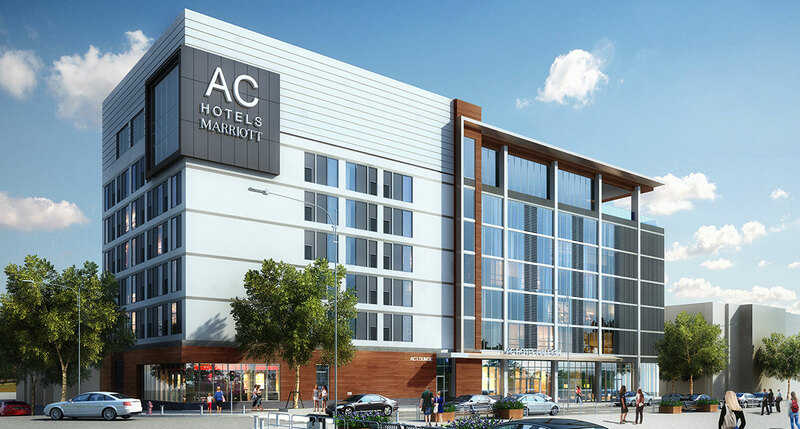 AC Hotel by Marriott, which is scheduled to open in the beginning of 2017, will add 135 rooms to the nearly 16,000 hotel rooms already in Raleigh. And that number continues to grow. Concord Hospitality Enterprises Company and Kane Realty Corporation held a groundbreaking celebration for the AC Hotel in North Hills. It’s a new brand in the United States and the only one in North Carolina. It’s a market that’s becoming more diverse to serve a big need. Edwards says says the current occupancy rate is more than 70 percent, just above the state and national average. And developers hope that more hotel rooms will mean even more visitors and big events coming to the City of Oaks. “I think Raleigh has really reached a plateau, and now we’re reaching for the next level up,” said John Kane, with Kane Realty Corporation. The AC Hotel will have a rooftop bar and terrace, which can accommodate receptions for 150 people.